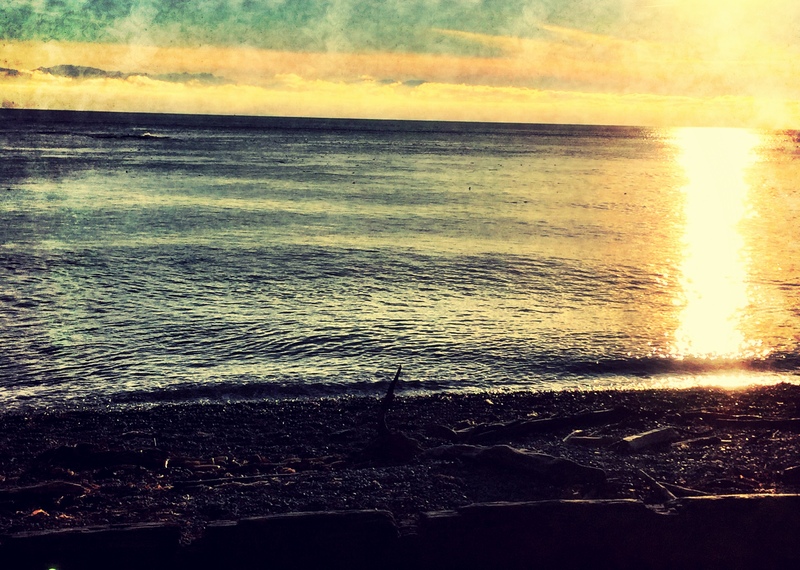 From Jennifer: “Color your world is a 4 month long daily blogging challenge event. Each day has a new color theme based on a crayon color in Crayola’s box of 120 crayons. The challenge runs January 1, 2018 to April 30, 2018. The week’s colors will be announced via my ‘This Week’s Challenges’ posts each Sunday and you’ll have the following week to respond to those 7 colors as you choose. Post, daily, weekly, or anything in between.” BTW, I’ll be posting daily – there is no way I can think a week ahead these days! Today’s Colour Your World is a new one: Bluetiful! 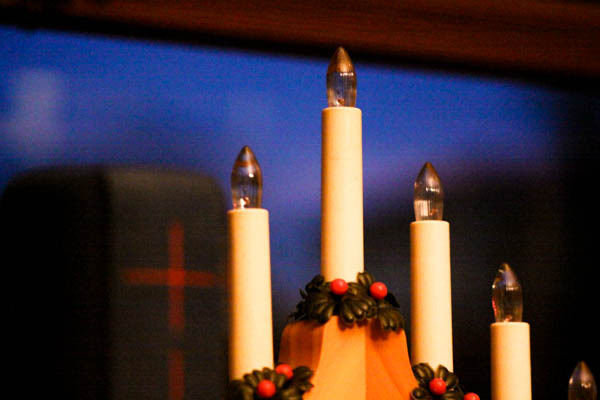 (https://tourmalinenow.com/2017/12/31/this-weeks-challenges-december-31-january-6-owpc-ww-cyw/). Here are a couple of examples from today! 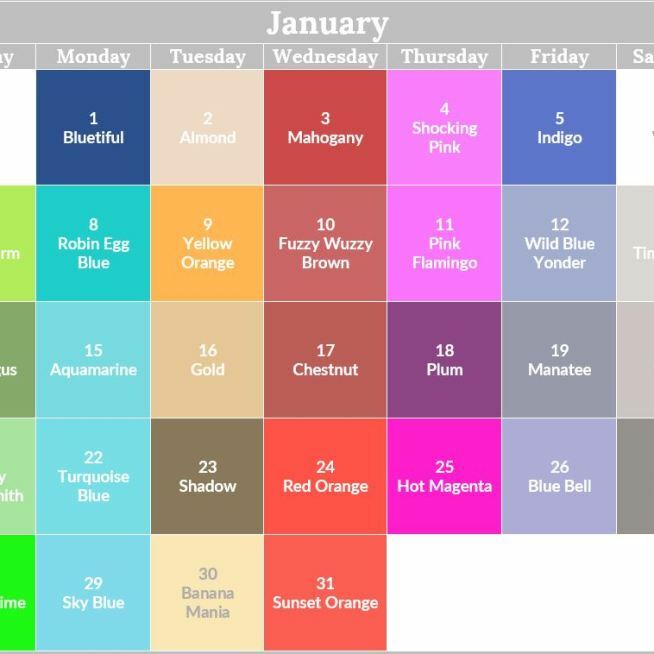 And just for your info, here are the January colours to look forward to! 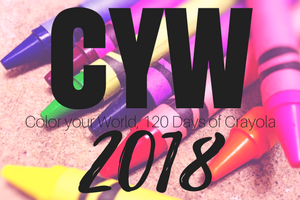 Posted on January 1, 2018, in Color Your World, CYW and tagged coloryourworld. Bookmark the permalink. Leave a comment.